Thank you for your interest in our services. We have received your message and will respond to you shortly. Please check your mailbox for a confirmation letter from us. 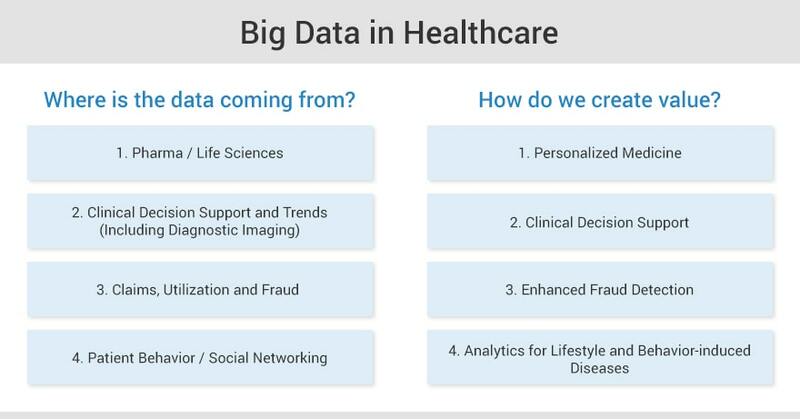 Continuing the overview of 2019 digital healthcare trends, we would like to focus on five more most promising ones. Please, meet chatbots, digital twins, cloud computing, big data and wireless of the 5th Generation. While the e-commerce world is already enjoying the benefits of using chatbots, healthcare industry makes its first steps towards implementing this technology. Even though it’s just the beginning, it already looks very promising. According to the market research conducted by Grand View Research, in 6 years, a global chatbot market is predicted to reach $1.23 billion. 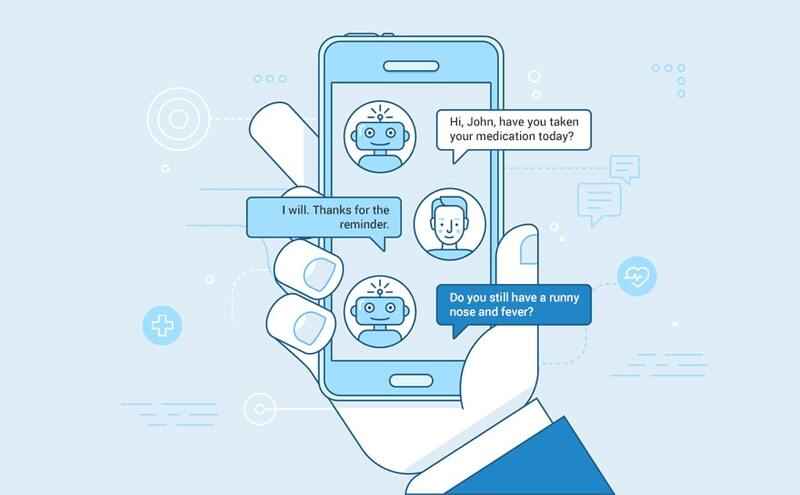 Currently, there are two types of healthcare chatbots: patient-only bots aimed at tracking patients health data and patient-clinician ones that serve as a connector between the two groups. While the first type is fully represented by a machine that provides evidence-based responses and friendly reminders, the second includes human-to-human communication when it is required, can serve as a transmitter of medical test results and as an assistant for scheduling appointments. Used in conjunction with machine learning and AI, digital twins technology offers even more sophisticated results: it provides deeper insights into the understanding of how the human body functions and reacts to certain manipulations, allows significantly reduce medical mistakes and improve healthcare procedures. One more advantage of cloud computing is its effectiveness in terms of data privacy and security. It is interesting to note that according to Maintel’s head of security, the price of medical information is 10 times higher than the information on credit cards on the black market. It is worth mentioning that the last trend — 5G — should be considered as the most transformative one because it enables the successful implementation of each technology mentioned earlier, in both parts of this blog post. 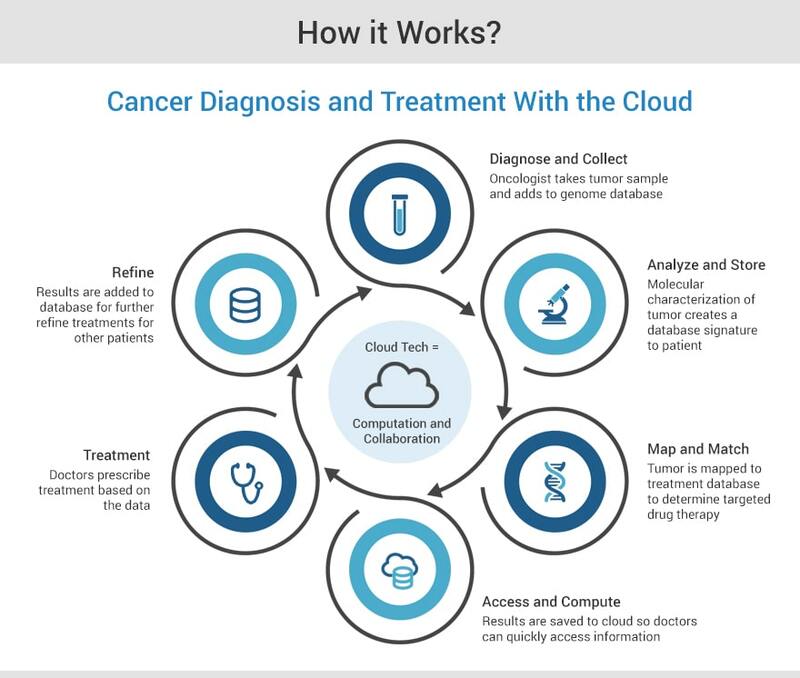 It’s no doubt that one day more tech miracles will happen to the healthcare industry to make it even more productive. With respect for today, 10 transformative technologies discussed earlier still have a space to grow and expand. The changing face of the healthcare industry inspires SCAND to make its own contribution, to promote the adoption of such ambitious technologies. We have enough experience of working in the domain and waiting for you to contact us with any questions!